The Delta state government has increased match ticket prices for the AFCON 2019 qualifiers between Super Eagles of Nigeria and the Pirates of Seychelles. 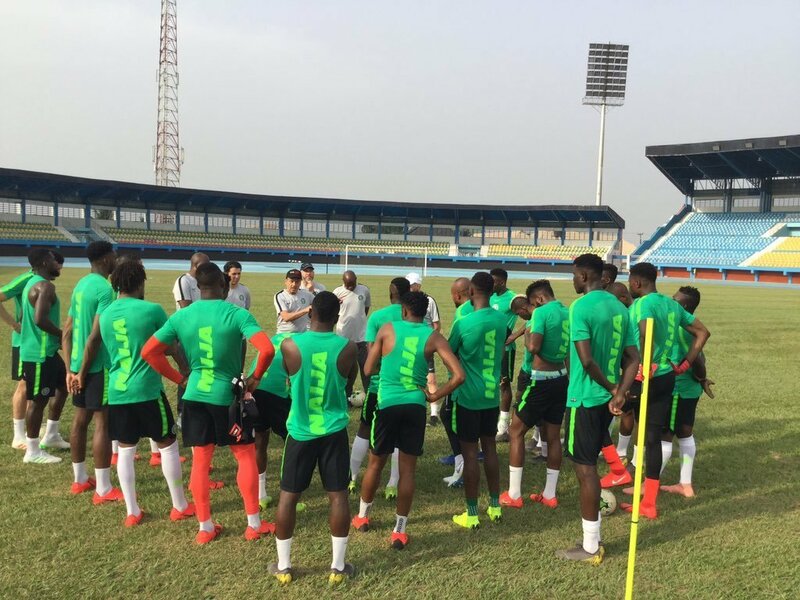 Eagles will square off against Seychelles in an unimportant final AFCON 2019 qualifiers at the Stephen Keshi Stadium in Asaba on Friday before they tackle the Pharaohs of Egypt in an international friendly at the same venue. Delta State Commissioner for Information, Patrick Ukah on Wednesday, disclosed that the new rates in tickets were introduced to enhance crowd management during the two games. According to Ukah, the number of football fans that throngs the stadium to watch matches is always on the high side and thus, there was need to effectively control the situation.